Catering for large events such as milestone birthdays, engagements, weddings, christenings etc. can often appear to be a daunting task for the host of the party. 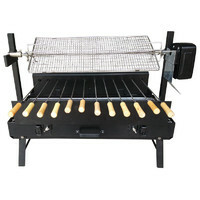 Kitchen ovens and BBQs often aren't large enough, so it becomes a bit of a juggling act between moving food between ovens and as well as cooking on the BBQ. 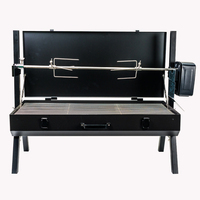 Cooking on a spit roaster for a party is a convenient way to cook for a large number of people and it quite economical too. 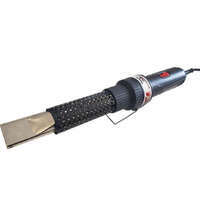 Lighting the coals generally takes only 20 minutes if you're using a charcoal chimney fire starter so in essence, around the same time for your kitchen oven to get up to temperature. 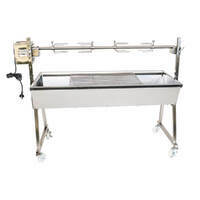 Again like cooking in a kitchen oven, the cooking time will vary depending on the type of meat and number of kilograms you're cooking, the benefit of cooking on spit roaster however is that you have a much larger surface area to cook on. Try cooking 30kg+ meat in your kitchen oven! As a rule of thumb, you need around 300g of meat per adult assuming you're just going with meat and a few light salads. If you're making a whole meat of side dishes to accompany your spit roasted meats, this amount can be reduced. 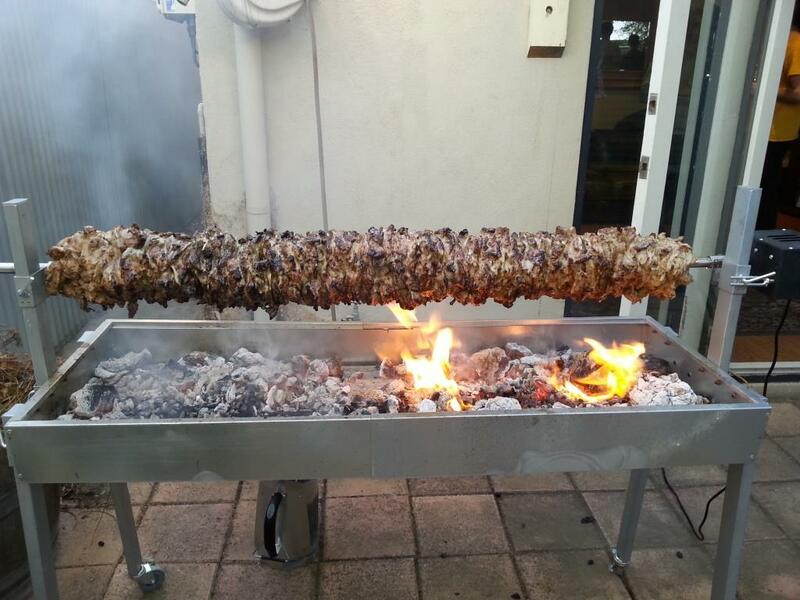 Gyros is a great way to cook for a 18th or 21st birthday party as this style of cooking requires the meat to be gradually carved over a number of hours rather than all being ready at the same time. As we all know if 18th and 21st birthday, people never turn up at the specified start time drop in all throughout the evening. 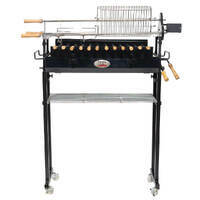 by cooking gyros on the spit, you'll always have fresh hot meat to be able to carve. 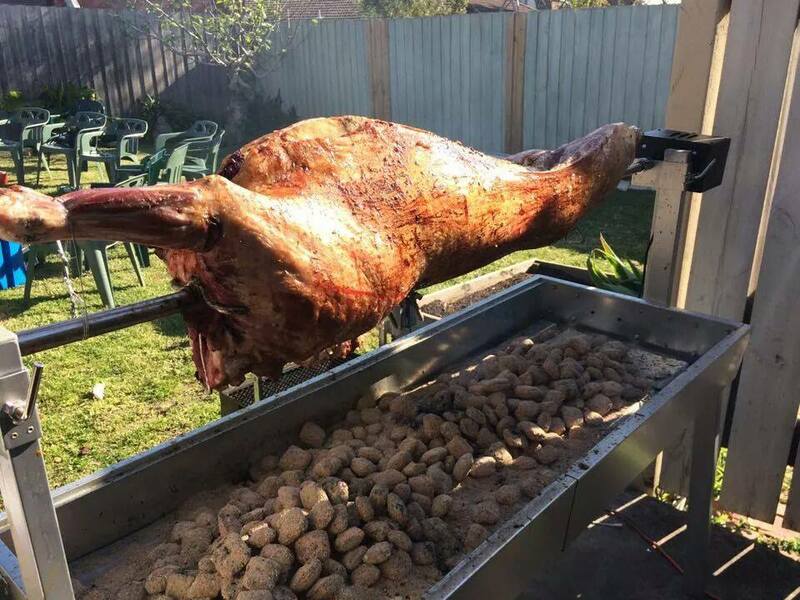 If you're planning on cooking a spit roaster for an engagement party or a wedding, I'd recommend cooking roasts or whole animals as this style of cooking needs to be cooked all the way through prior to being taken off the spit roaster and carved all at one. This option is best for when you have a designated eating time for more formal events. 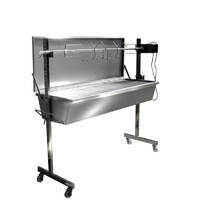 DIY spit roasting rather than getting a spit roast catering company to cook for you is a great way to save some money. Chicken breasts for cooking gyros will cost around $7 per kilo or around $2.30 per head. Whole chickens cost around $8 depending on the size and based on a quarter chicken per person, that'll cost you $2 per head. Lamb/beef/pork will range between $7-$11 per kilo so at $2-$4 per kilo, it's certainly well worth doing it yourself. A whole lamb weighing 17kgs costs around $135 ($7 per kilo). this is the most common size lamb you'll find at the local butcher and is referred to as a spring lamb. If you know a farmer, you'll be able to get a sheep up to 30kgs for around $7 per kilo. Whole pigs from the butcher cost around $250. Strangely, in my experience, it makes no difference in price if you buy a 15kg pig or a 30kg pig. the price is the same. Maybe check if your local butcher as i guess they are all different. if you want an oven larger pig, it's most likely going to be a special order so be sure to give plenty of warning. 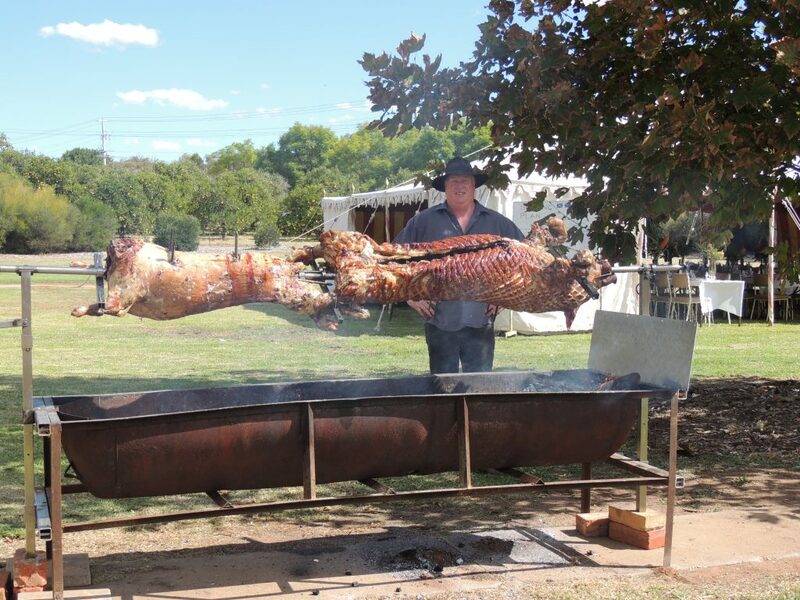 If you're on a tight budget, I’d strongly recommend putting on a spit roast party a go. Not only is it an economical and stress free way to cook, it'll be a focal point for everyone to gather around and mingle. 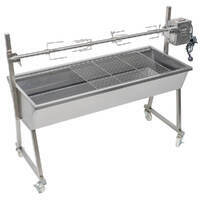 Spit roasters can either be purchased or hired.